CLICK TO CONTACT US DIRECTLY ABOUT "The Notta"
When love is not madness, it is not love." 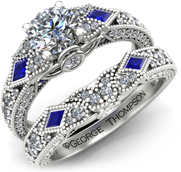 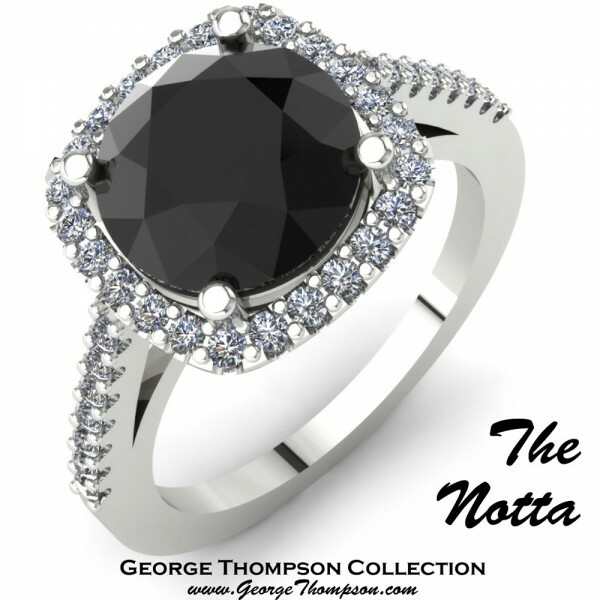 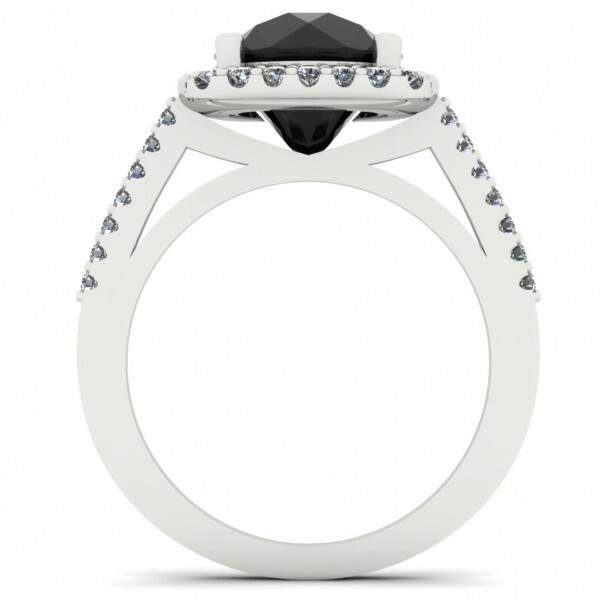 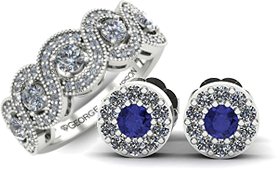 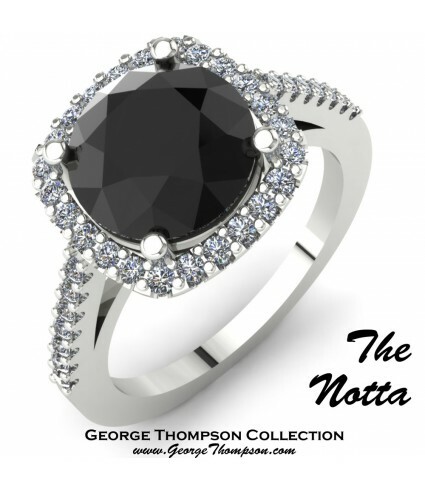 The Notta, White Gold and Diamond Engagement Ring. 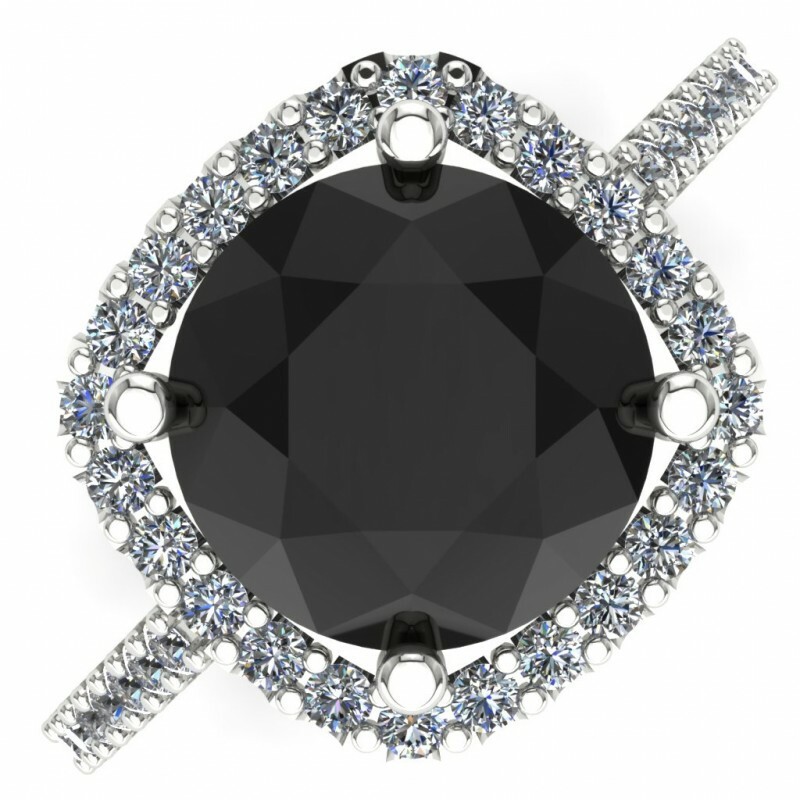 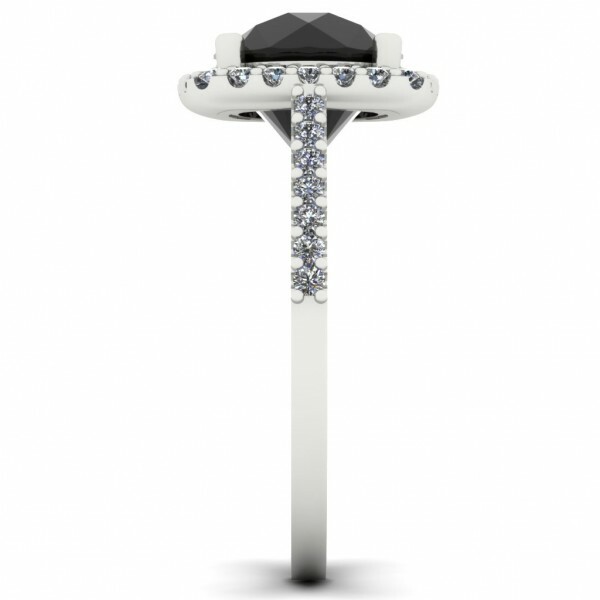 A Center Round Brilliant Black Diamond of Approximately 3.30cts and 38 Round Brilliant Accent diamonds of approximately 0.30cts. 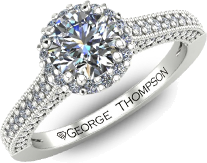 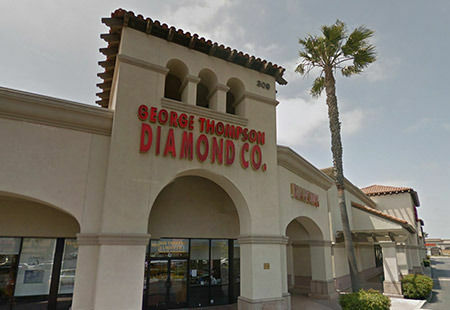 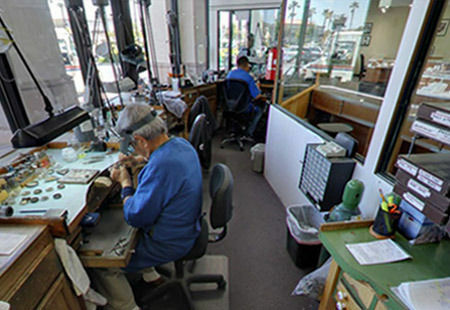 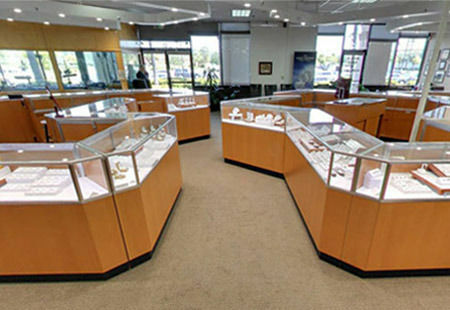 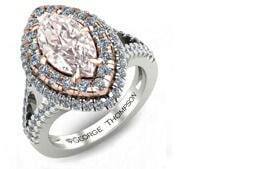 The Engagement Ring has a total diamond weight of approximately 3.60ct.